Can I Change My Name When I Apply to Be a U.S. Citizen? 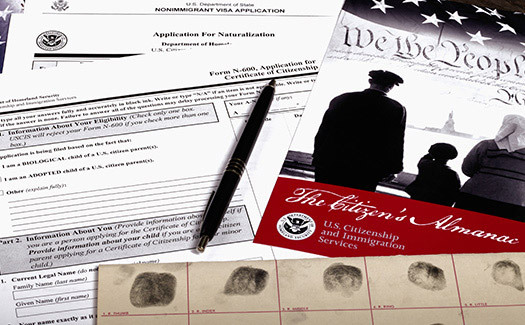 How Long Is the Process of Becoming an American Citizen? When Can Your Citizenship Be Revoked?